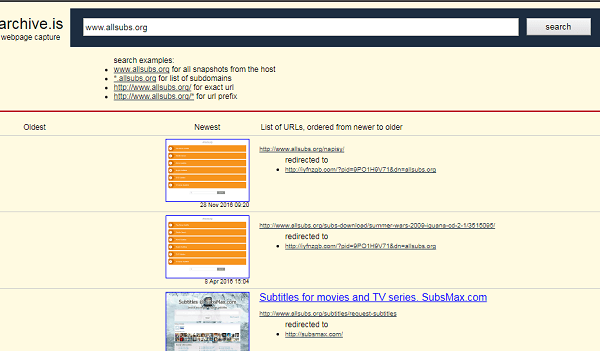 There are many websites from where subtitles for videos can be downloaded. But remember that every one of these is not reputable. 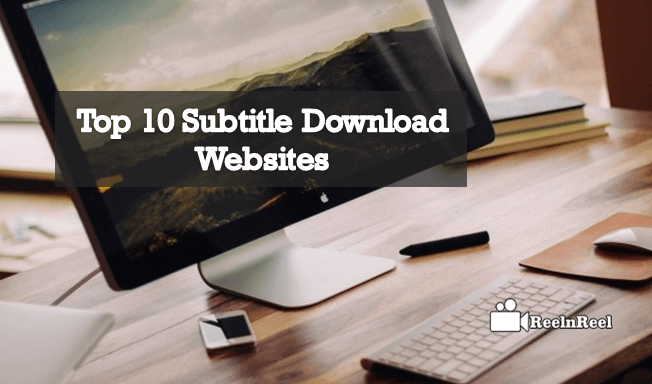 Here are the top 10 Subtitle Download Websites. 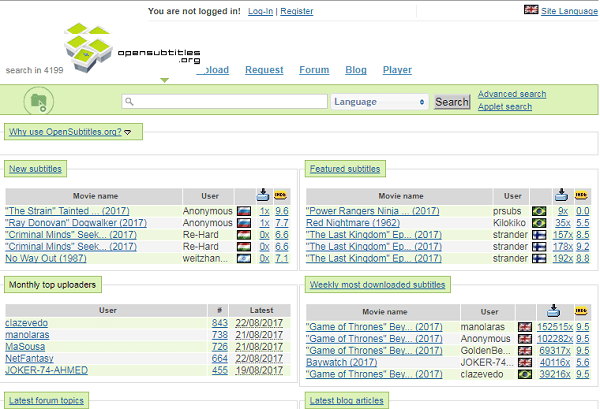 Moviesubtitles.org offers subtitles for several languages. There is search option to look for the subtitles that are the most downloaded. Subs4free.com is the site for those who are searching for subtitles for movies and television series in English and Greek languages. 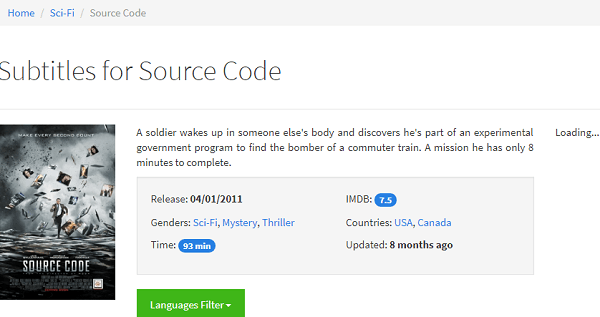 Subscene.com allows searching for subtitles by movie title, language etc. The users can also upload the subtitles. 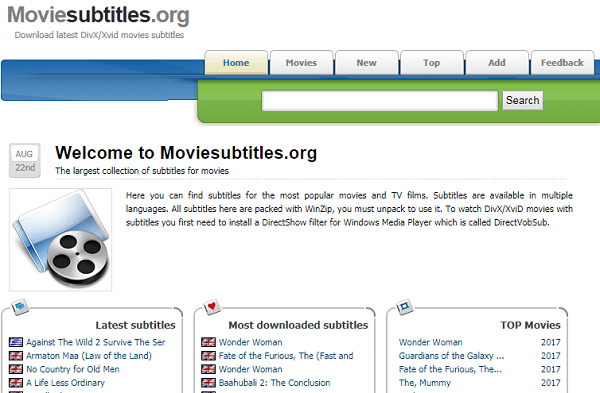 Sub-titles.net is the site to download subtitles for movies and television series. Search the titles by language. Also search for the latest subtitles. Opensubtitles.org is the site to visit to search for subtitles for DivX movies. Download subtitles in any language or upload new subtitles. Allsubs.org allows searching for subtitles based on movie title or language. Uploading subtitles is also allowed. Visit Anysubs.com for DivX movies and television programs subtitles. Search options are by language, movie name etc. This one of the most seeking website to add the subtitles and by using this the subtitles for the movies or shows can be added easily. 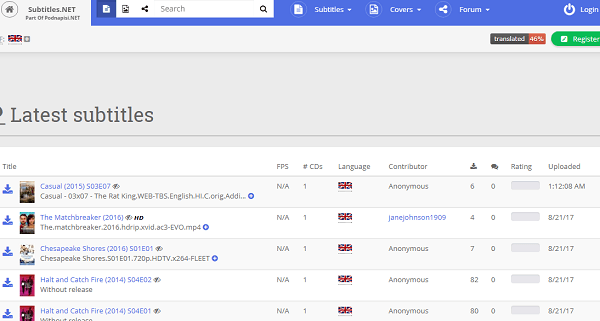 Subtitles source supports XviD, DivX and x264 formats. Subtitles are available for movies and television series. 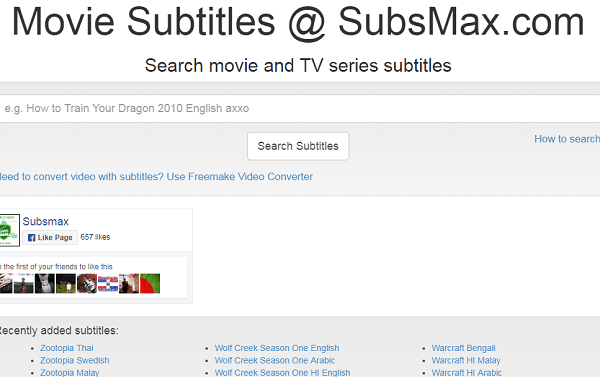 Subsmax has large numbers of subtitles and allows searching for them by language. Subtitles for television programs for movies are useful for deaf persons to understand what is going on the screen. Subtitles are especially useful for people who do not understand the language in which the video made. Subtitles can be added externally. Downloading subtitles is not easy. To make the downloading process easy, set the options and setting right. Choose compatible playback and output formats. 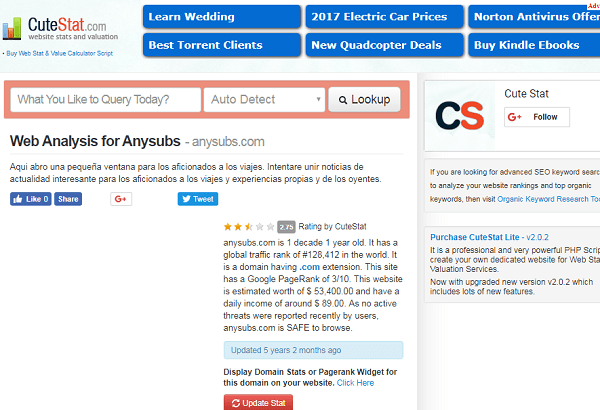 Follow the right tips and tricks to download the subtitles from reputable websites.